Bringing our superb line of coffee to the heart of Calgary, Kawa is located just off of 17th Ave SW and 8th Street. We brew a variety of coffee selections, a full menu, and now also offering a selection of fine Wine and Beer, and we are open late! 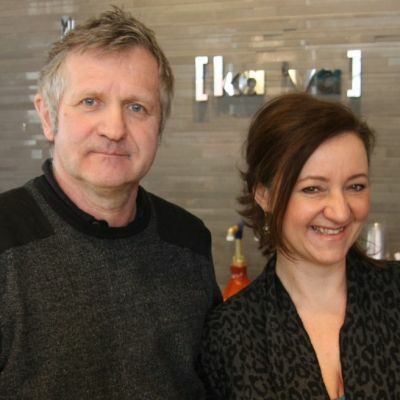 Kawa (pronounced Ka’va) is Polish for “coffee”, an ode to Les and Ottilia’s love of quality traditional style coffee. We pride ourselves on extraordinary coffee sparing no expense, offering an all organic and authentic European coffee experience for all of your senses. Live Music Thursday, Friday and Saturday nights.